As a child, I would do anything for soup. 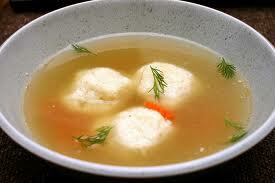 It didn’t matter if it had noodles or rice or kneidelach (Yiddish for matzah balls). I would eat it from a package or pot or can. Almost everyone in my family made soup, and thanks to some sort of wonderful mutant food related super-power, I can remember the taste of them all. I come from a long line of cooks that cook by eye, throwing in this or that, although all had a signature style. My dad would overload his with root vegetables and fresh dill, while my mom showed restraint–except when it came to green peppers. My grandmother Esther’s was simple and straightforward, just like her. 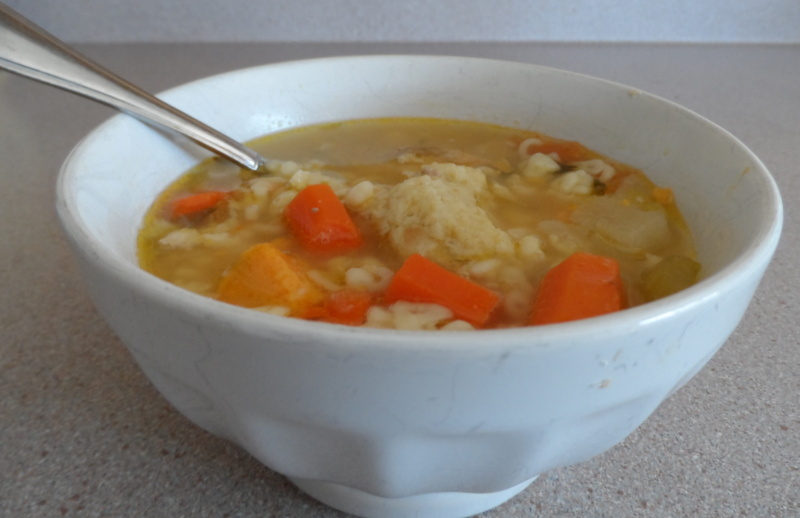 My aunt Becca would add spoonfuls of turmeric to turn her soup golden. I loved them all, the people and the soup. Their style said a lot about them, and I think about them every time I make my own soup. 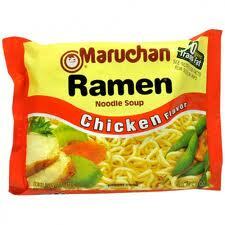 I’ve been making chicken soup ever since college, when I would occasionally put aside the ramen noodle. I don’t think, in the years since, that I’ve made two soups that were the same. 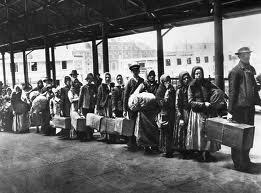 Sure they all had similarities—it is soup of course—but they varied greatly. I’ve ranged from following in the footsteps of my parents to spanning the world to my exotic aunt’s golden soup, and I even have tried a few vegetarian versions. Most were good, some even great, all dependent on the quality of the chicken and the veggies. I vary the recipe slightly depending on what in the fridge needs to go. Sometimes I will save up leek greens, or parsley stems, or celery leaves. I vary the ingredients slightly in amount—more carrots and parsnips for a sweeter soup, russet potatoes or yams for a heartier one. Sometimes at the end I will snip fresh dill and sprinkle it on, especially in the spring (my Dad would approve). But good news, folks—I’ve finally found myself. 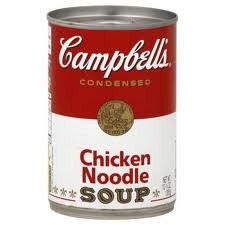 And this is the soup I will pass down to my grandchildren. More or less. Fill a large soup pot with the water. Put in the chicken and 1 tablespoon kosher salt. Bring to a simmer and let it cook for 20 minutes without stirring. After 20 minutes, skim off any foam that rises to the top. Add all of the other veggies: onion, green onions or leek, carrots, turnip, sweet potato, celery, tomato, parsley, and bay leaf. Bring to a boil and turn down heat to medium-low and simmer. Cook uncovered for 1 ½ hours, until the soup has reduced a bit and become more concentrated. 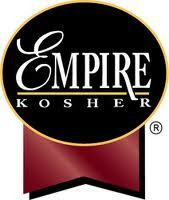 Taste and add more kosher salt. If you like clear soup (we do on holidays or for company), then let soup cool a bit and strain the soup through a large fine mesh colander into another large pot or bowl. 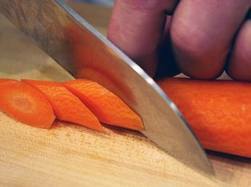 If you like carrots or chicken in the soup, then pick those out of the colander and add them back to the soup. In my house we eat it chunky-style with everything in the bowl (except for the chicken skin and bones). At this point you can refrigerate it (it will keep for a few days, just bring it back to a simmer for 5 minutes before serving. You can also freeze it. In a medium-sized bowl, using a fork, mix together the oil and egg whites. 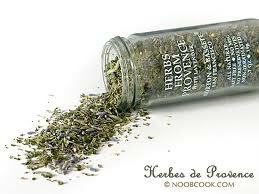 Then add the herbs de Provence, salt and pepper, and mix well. Stir in the water, and then the matzah meal, mixing well. Cover with plastic wrap, pressing it against the surface of the mixture, and let chill in the fridge for an hour or more. Bring a large pot of water to a boil and then add a tablespoon of salt. Wet your hands and a small spoon, and make balls of the mixture about 2 inches in diameter. Roll them until they are smooth and then drop them gently into the boiling water. Repeat until all of the batter is used up. Cover with the lid partially vented and simmer for 30 minutes. With a slotted spoon transfer the matzah balls to a pot of your favorite chicken soup or store in the fridge, covered for up to 2 days. 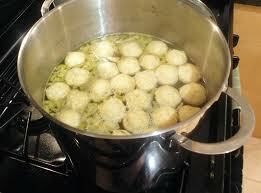 Makes about 30 mini-matzah balls or 6 servings. Feel free to double the recipe or even double the size of the matzah ball. 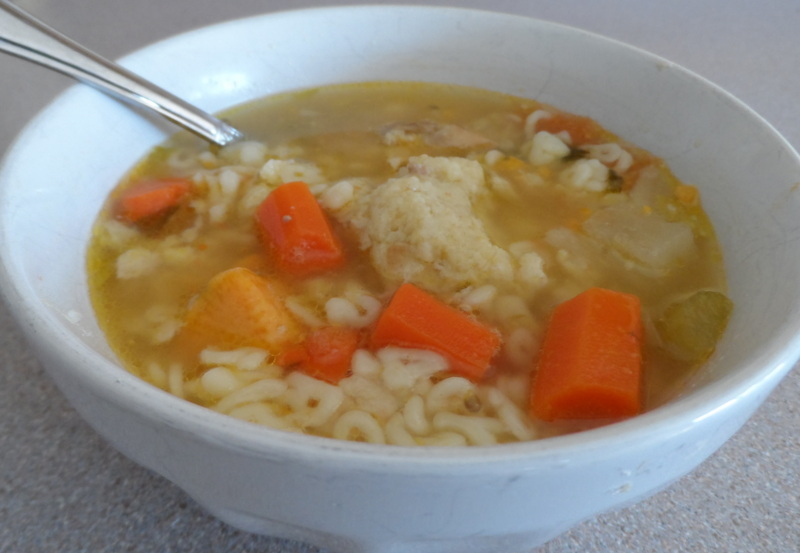 This entry was posted in Holidays, Passover, Soups and tagged Chicken Soup, Jewish Holiday Soup, Jewish Penicillin, Matzah Ball Soup, Matzo Balll Soup, Passover by pomegranatesandhoney. Bookmark the permalink. I love your writing. Even more I love that the manufacturers use your family recipe. How cool?! It’s like my cookies from our French friends nestle toll houzz. Thanks Lindsey! How cool for you too! It is good to have family connection. LOL. I’ve never dared to make this–can’t imagine competing with Benji’s Deli–my childhood favorite for corned beef sandwiches and matzah ball soup! Thanks for encouraging me to try! 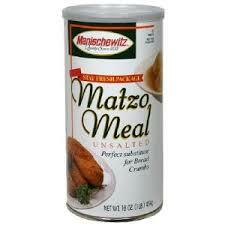 Wonder if I have to go to Rochester to find matzah meal? You just can’t beat a good deli! I used to get it somewhere in town there…it was in the ethnic section!